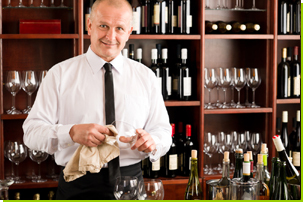 This course provides the necessary information to blend useful skills, legal and social responsibilities and the best practices in order to achieve a responsible service of alcohol within the hospitality and retail industries. With the thoughtful study of this guide, users will know and understand the law and their legal responsibilities as well as learn the skills to promote social responsibility in the communities in which they serve. We are currently working to resolve issues that our system is having when using Internet Explorer. To prevent loss of information we highly recommend you use Safari, Mozilla Firefox, Opera or Google Chrome until we are work out the issues with Internet Explorer. For further information on software needs please review our System Requirements. 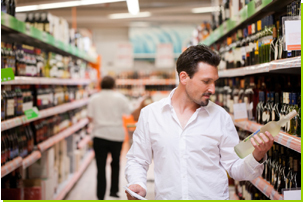 This course is designed to assist managers to understand their responsibilities under the Arizona Laws and Regulations Relating to Alcoholic Beverages. The course will cover the basic laws and responsibilities required of staff who serve alcohol with emphasis on the knowledge necessary to create policies and procedures for individual facilities. It is designed to help you develop business practices that will assure your success. It is your responsibility to know and comply with Arizona Liquor Laws, and to educate your staff to ensure they follow the rules and regulations. This course is designed to assist managers to understand their responsibilities under the Arizona Laws and Regulations Relating to Alcoholic Beverages. The course will cover the basic laws and responsibilities required of staff who sell alcohol with emphasis on the knowledge necessary to create policies and procedures for individual facilities. 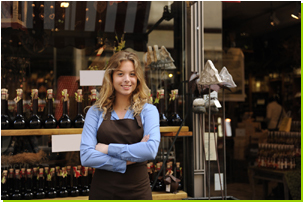 It is designed to help you develop business practices that will assure your success. It is your responsibility to know and comply with Arizona Liquor Laws, and to educate your staff to ensure they follow the rules and regulations.